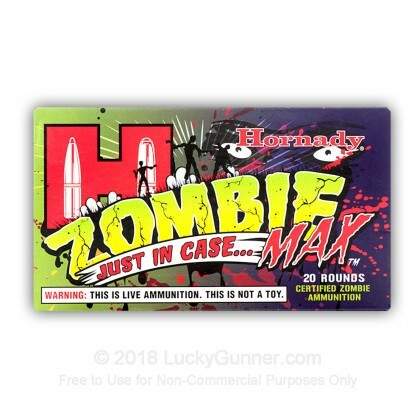 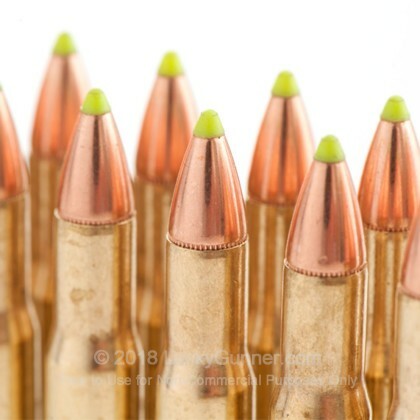 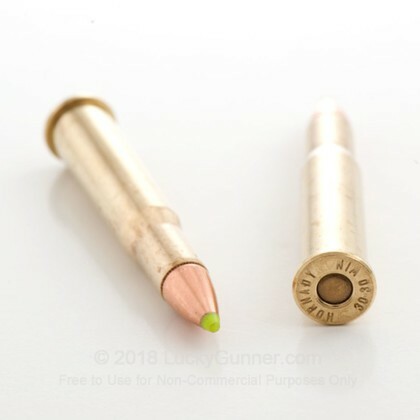 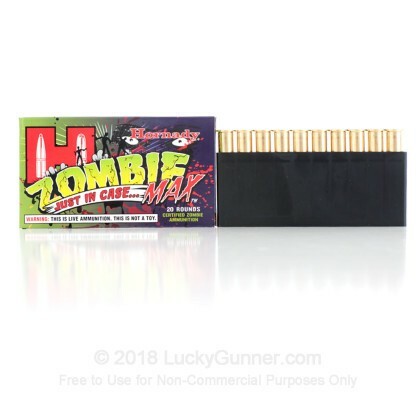 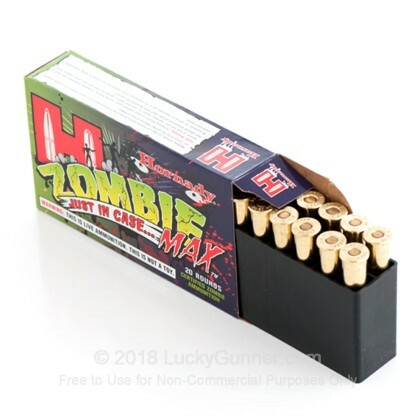 This live ammunition is not a toy. 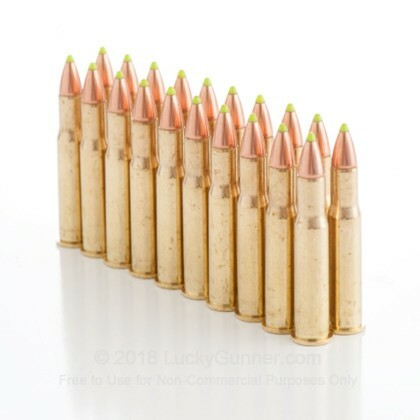 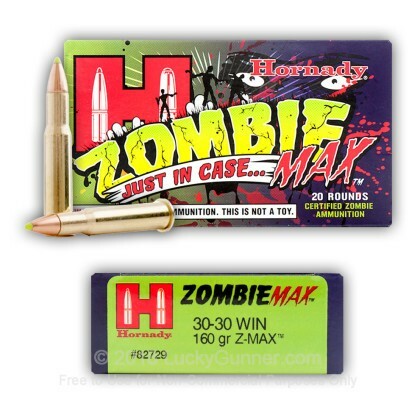 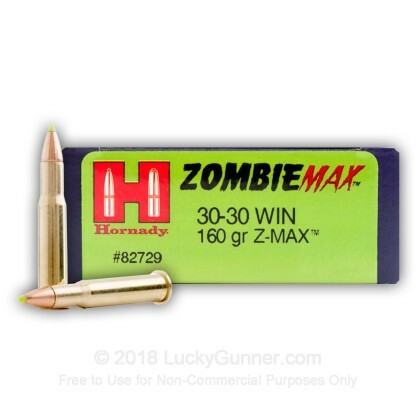 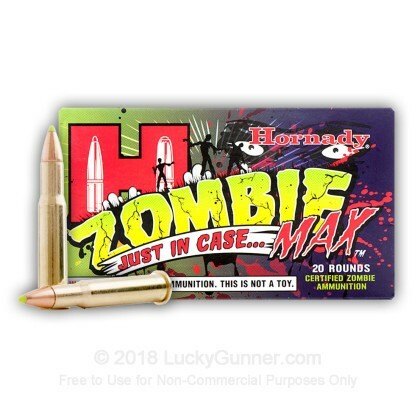 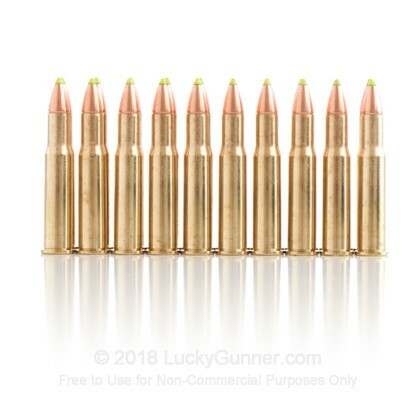 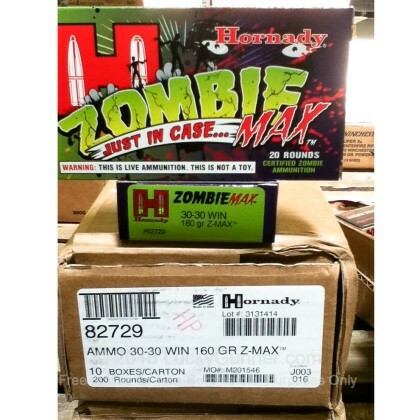 It is quality made 30-30 Win ammunition by Hornady who has a proven reputation for producing some of the finest ammunition in the land. 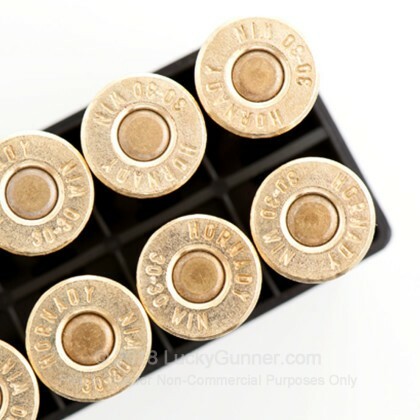 Each round is rolled in an inspector's hand looking for imperfections prior to final packaging to ensure that the reliability that you have come to expect is maintained.